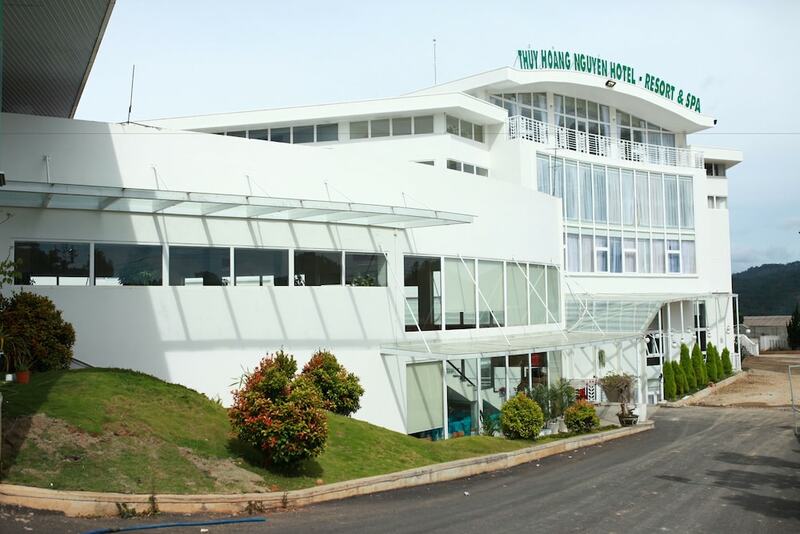 The best romantic hotels in Da Lat are luxurious retreats set within a pristine landscape, where travelling couples and honeymooners can enjoy an exclusive holiday in this unique hill town. Thanks to its cool temperature and French-style structures, Dalat is a prominent holiday destination amongst locals and visitors looking to escape Vietnam’s often scorching climate. Da Lat is also relatively small, making it incredibly convenient to explore expansive lakes, minority villages and breathtaking waterfalls as well as interesting landmarks, including Emperor Bao Dai’s Summer Palace and Da Lat’s French Quarter on foot. 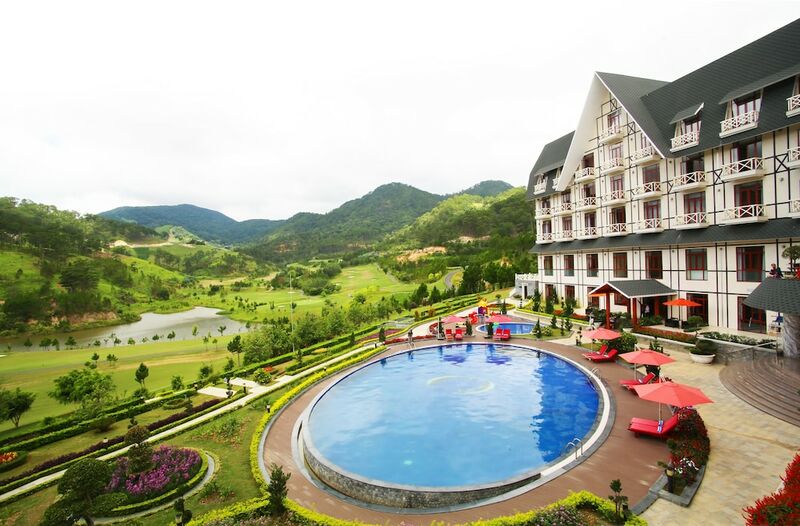 Whether you’re celebrating your wedding anniversary or simply looking to spend quality time with your intended, our comprehensive guide of the most popular romantic hotels in Da Lat caters to just about any budget and preference.